Join us for an evening of live music with singer, guitarist & third generation songwriter Matt Axton & Company. Join this local trio for another night of fun and live music at Jake’s On The Lake. Join us for an evening of live music with Dixon Darling, Autumn Burnett and Ryan Incerpi on March 29th from 7-10pm. This will be the last Fondue Friday of the season. Our menu is sourced from from local vendors: Tahoe House, Tahoe Food Hub and Mountain Valley Meats in Truckee. 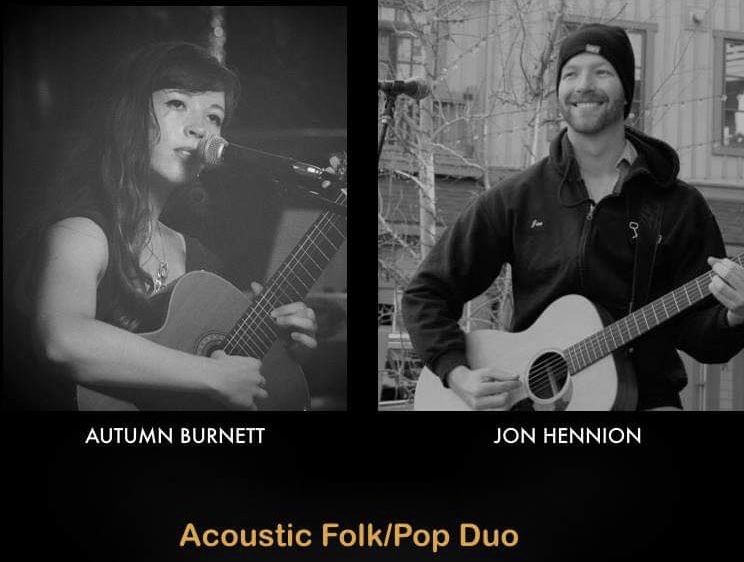 Autumn Burnett and Jon Hennion are a Acoustic Folk/Pop Duo performing live at Jake’s On The Lake. Book your table now for Thursday (Valentine's Day) or Friday night for this love inspired Chef's Tasting Menu. Our Fondue Specials are created weekly by our very own Chef Coffman. After a day on the mountain, we couldn't think of a better way to relax and let loose. Live Music, Fondue and our friendly staff are here to take care of you every Friday this winter at Jake's On The Lake. Our Fondue Specials are created weekly by our very own Chef Coffman. Reservations are now available for our annual Independence Day Dinner & viewing of the Tahoe City Fireworks Show! For more details and to make a reservation, please call (530) 583 0188. Late Dinner Seating Times are Available From 8:00pm- 9:15pm. $99.00 per person and viewing of the fireworks. Beer Garden Grass $100.00- Reserve a viewing spot on the grass and keep the provided commemorative Jake's on the Lake blanket. Entry forms and rules available at Jake's On The Lake and Pete N' Peters. Registration closes at 5pm on Saturday, June 9th. Brunch and lunch served from 11:30am! We're excited to celebrate our 40th anniversary with friends from near and far! Join us from 5pm for complimentary appetizers, drink specials, live music, fun contests, and great prizes. 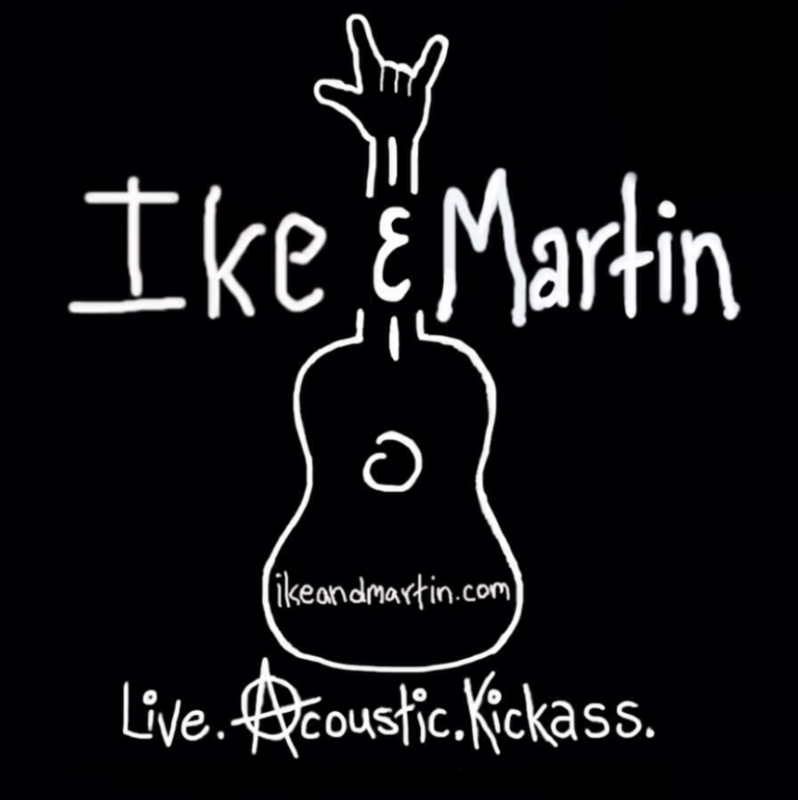 Ike and Martin from 6pm - 10pm! Please look back for old photos from your times at Jake's over the years and email them to anniversary@jakestahoe.com along with your RSVP!